Hertz has appointed former Nissan marketer Vincent Gillet to run international marketing across its vehicle rental brands. 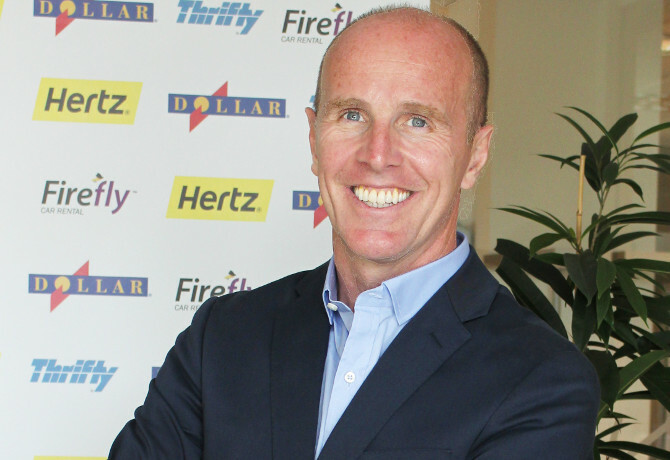 Gillet becomes vice president, marketing international, and will be responsible for leading the marketing strategy and plans for the Hertz, Dollar, Thrifty and Firefly brands. 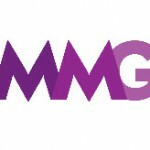 He will oversee regional marketing, e-commerce, partner marketing, product development and branding in Europe, Middle East, Africa, Asia Pacific and Latin America. Gillett will report reports to Hertz chief marketing officer Matt Jauchius and to senior vice president of sales, marketing and revenue management, international, Jim Mueller. Prior to joining Hertz, Gillet served as global vice president of brand at Nissan-owned luxury car marque Infiniti. He has also held senior marketing roles at Six Senses Hotels and Spa and Moet & Chandon. Jauchius commented: “Vincent’s participation in the development of Hertz’s global marketing strategies will be essential to continue to deliver consistent messages to our customers around the world. Last week, it was revealed that Hertz had appointed MEC to handle its media planning and buying in the US, Canada and Latin America.